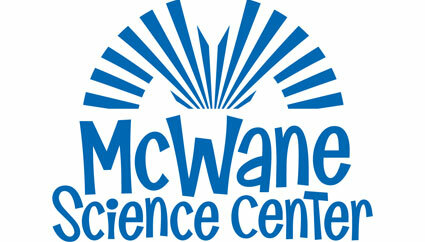 Details: Join us at the McWane Science Center with your teens (younger siblings welcome). We will meet up at the entrance and then head to one of the classrooms where the teens will get to participate in "The Rube Challenge". Students will use the properties of physics to design a complex way to solve a simple problem. Explore the engineering process from start to finish in this fun-filled, hands-on program. After the class, you are free to explore the museum. I am planning to take my teens to the new Genome and Speed exhibit. You can see the details here... exhibit https://www.mcwane.org/event/genome-unlocking-lifes-code/ We would love for you to join us and maybe get a snack in the Smart Cafe afterwards if we have time. 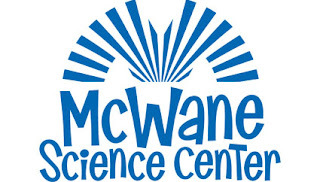 Cost: $9.70 per student (this includes the class fee of $2 and admission to the museum), $7.00 per additional sibling over the age of 2 (under 2 is free). We get one free teacher per family. Any other chaperone is $5.50.